A strong final quarter to 2018 is predicted by industry watchers on the back of latest home sales figures for Maine. Numbers published by Maine Listings have revealed a 3.44% increase in existing single family homes sold in October when compared to the same month last year. The median sales price (MSP) was also up statewide by 4.88% to $215,000 last month over 12 months ago. 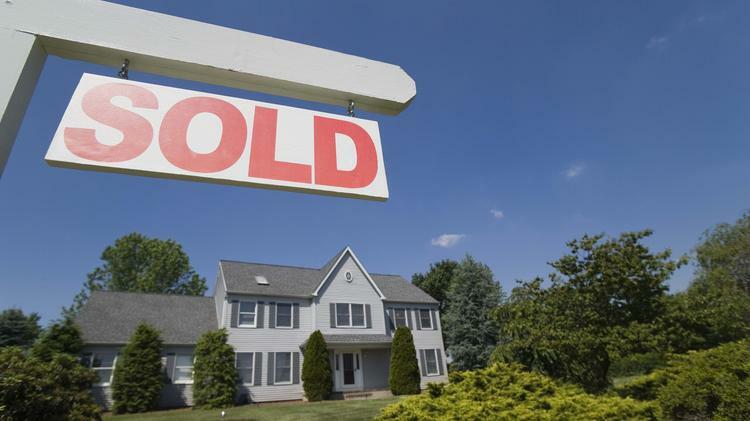 The MSP indicates half of homes were sold for more and half sold for less.